Since 1892, children have been succeeding their parents in its management. Today Tiziana and Massimo lead the Terra del Tuono’s beautiful family. Their sons, Alberto and Roberto, have been increasingly involved in the Acetaia’s affairs. Carrying on the traditional legacy. Our Staff also includes many people inspired by the beauty of “black gold” and all passionate experts in the art of Balsamic Vinegar of Modena. Many are certified Tasters. 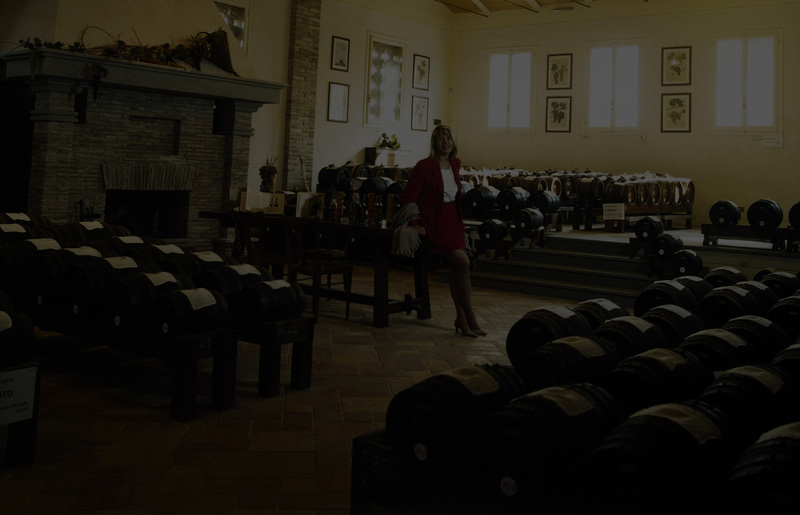 We produce Balsamic Vinegar of Modena and Specialties. Nothing else. We produce real specialties with Balsamic Vinegar of Modena PGI, as well as the Traditional Balsamic Vinegar of Reggio Emilia PDO and different Condiments. All our Vinegars and Condiments are of the highest quality, completely natural, without any dye, thickener, preservative, caramel or similar substances. The only ingredients of our Balsamic Vinegars of Modena PGI are cooked grape must and wine vinegar, long aged in barrels of different types of wood, in order to give our specialties a truly unique flavor. We have always worked together with the best Chefs, in order to undergo the pursuit of new, refined tastes. There are so many ways to give originality and character to your cooking using our range of products! In our Aged Balsamic Vinegar of Modena the color is black and shimmering, while in the younger one it’s lighter, tending to dark brown. However, it must always be shiny and bright. As the product becomes more refined, the density becomes gradually more and more consistent. In the Aged Balsamic Vinegar of Modena, the perfume is more persistent and more delicate, with its characteristic bouquet of old wood and mature flowers. The taste is a magical fusion of precious ancient scents and delicate must fragrances. A unique experience that must be lived. Cherry wood makes the taste sweeter, Chestnut wood makes vinegar dark, Mulberry wood makes it thicker, Juniper wood enhances its taste, and Oak wood gives it a noble and ancient scent. It takes a flawless harmony for our Balsamic Vinegar of Modena PGI and a deep knowledge and extensive expertise is required to make decisions about the wood order and to choose the best period of the year to fill up the barrels in order to obtain the perfect taste balance for our products. Experience, Passion, Tradition: our ingredients for excellence and our most important values.